Melbourne City Ballet’s Michael Pappalardo (Artistic Director) and Brendan Bradshaw (Artistic Associate) pay homage to the well known novel by Lewis Carroll, “Alice In Wonderland”, with this enchanting ballet complimented by one of Tchaikovsky’s most famous scores. ”Alice In Wonderland" tells the story of a young girl who is whisked away to a magical world of wonder. Melbourne City Ballet, in 2019, Brings to the stage a new ballet choreographed by Artistic Director Michael Pappalardo. This traditional Shakespearian tale of 2 young sisters, one who is charming and delightful and the other quite disagreeable, is transformed into a modern day adaption with a new score performed by a 4 piece band. Melbourne City Ballet will recreate the cherished story of The Wonderful Wizard of Oz for audiences across Australia in 2019. The dancers will click their heels together and get a little bit wicked as they follow the classic tale of Dorothy Gale, a young country girl who is swept away to the magical world of Oz. On Christmas Eve, a little girl named Clara falls asleep after a party at her home and dreams herself into a fantastic world where toys become larger than life. Her beloved Nutcracker comes to life and defends her from the Mouse King, who magically is turned into a Prince after Clara saves his life. Clara and her Nutcracker’s adventure is the world’s most famous ballet by Marius Petipa with this special adaption created by Melbourne City Ballet’s Artistic Director Michael Pappalardo to Tchaikovsky’s famous score. 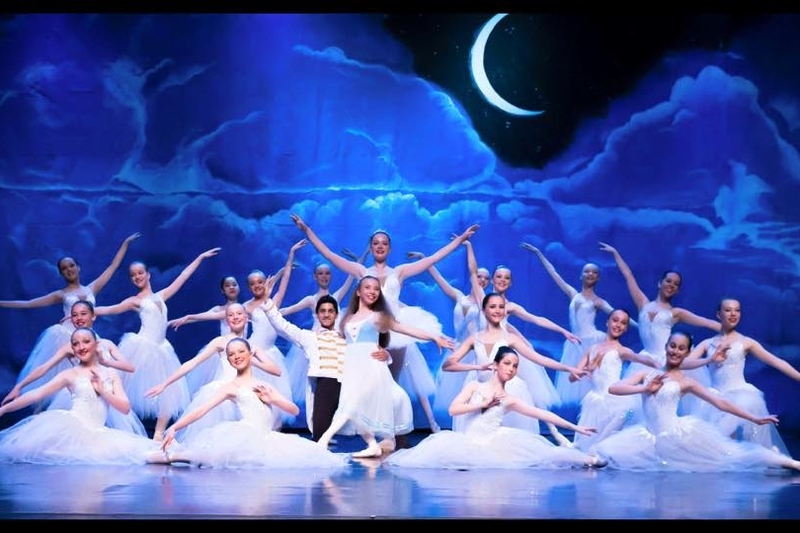 Melbourne City Ballet are committed to providing upcoming artists and dance enthusiasts with the highest quality training within our state of the art facilities. 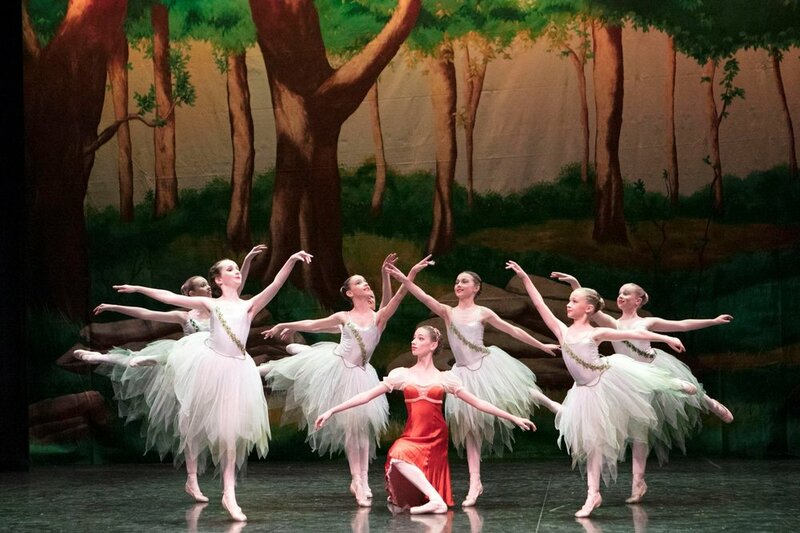 Founded in 2014, under the Artistic Directorship of Yuiko Masukawa Melbourne City Youth Ballet (MCYB) is Victoria's most prominent youth classical ballet performance company. It's aim is to provide performance experience for talented young dancers in a nurturing and supportive environment. Sign up with your email address to keep up to date with all the news, performances and promotions of Melbourne City Ballet.